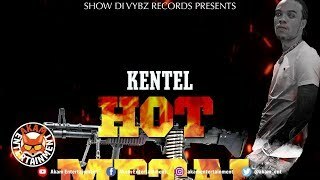 Kentel - Bad Mind - Half Time Riddim © 2018nProduced by Pinkz entertainment nnDon't forget to subcribe to Akam Entertainment and turn on notifications to stay updated with all new uploads! 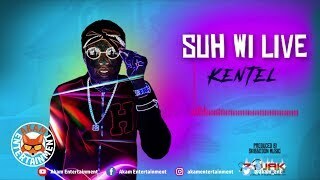 Kentel - Suh Wi Live © 2018 nProduced by Skibbodon MusicnnDon't forget to subcribe to Akam Entertainment and turn on notifications to stay updated with all new uploads! 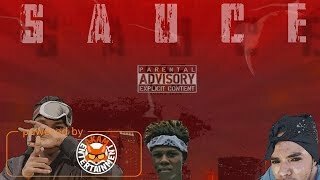 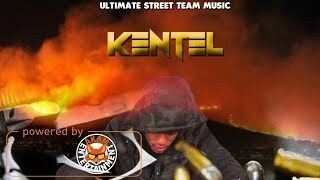 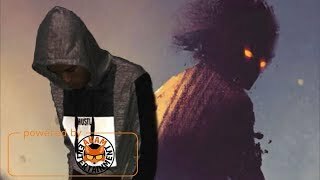 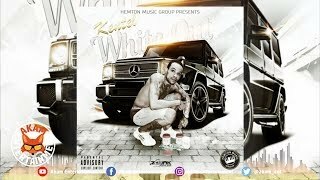 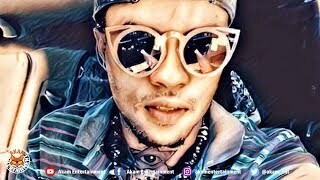 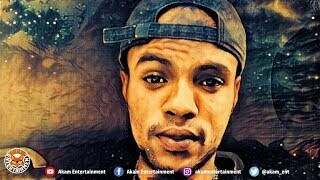 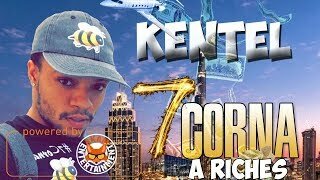 Kentel - White Out © 2019nProduced by Hemton MusicnnDon't forget to subcribe to Akam Entertainment and turn on notifications to stay updated with all new uploads!